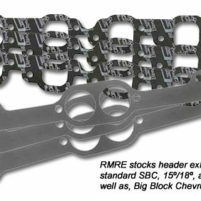 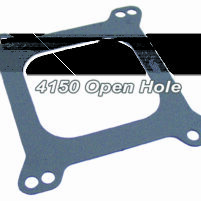 Reher-Morrison uses Fel-Pro and Mr. Gasket oil pan gaskets in our engines, and we recommend them for yours. 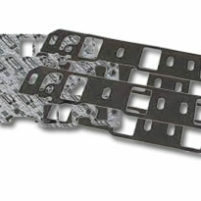 These durable gaskets have been proven to be high quality. 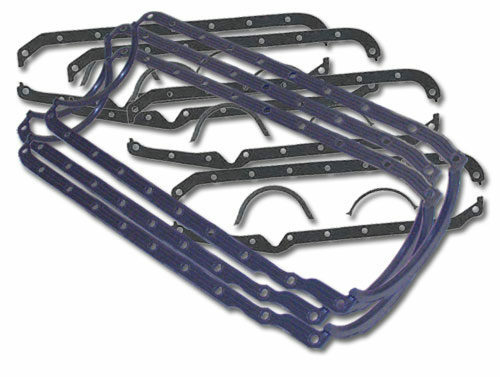 They provide superior resistance to blowouts, and their designs minimize problems from overtorquing.